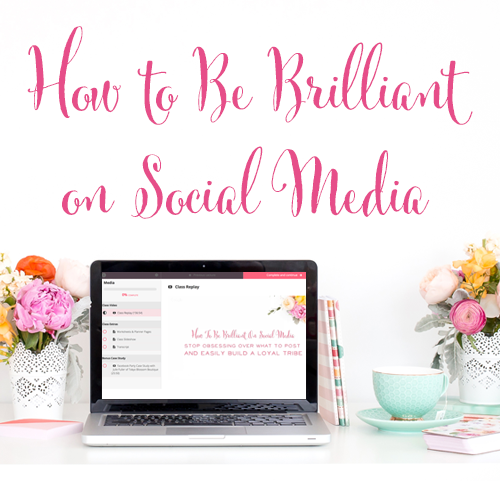 Hi Brilliant Business Moms! 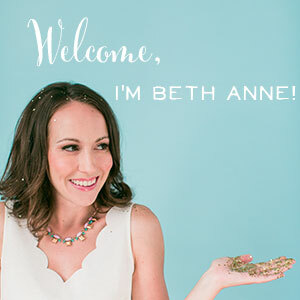 My name is Sarah, and I am a long-time follower of Beth Anne's business, Brilliant Business Moms, which has helped me tremendously in growing my business to what it is today. I am the mother of three girls, wife of a pastor. My Etsy Shop and blog are centered around home management. My husband and I always freely admit that we are nerds. Lately my nerdiness has manifested itself in finding a great system to keep my home clean and organized in the midst of a busy schedule. So I'm here to tell you – you do not have to wait until you are an empty nester to have a clean and organized home! I know – crazy, right? I am going to share the four steps I have taken to bless my family with a well-maintained home. Plus I want to share tips on how to build flexibility into your cleaning schedule to accommodate skipped days! 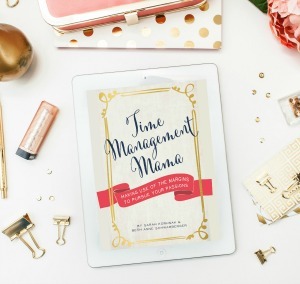 As a mom and business-owner, I know I need to harness my hours and give each minute a name so that I can be productive and not waste our valuable time. This comes through forming schedules, routines, and habits. Like Beth Anne, I LOVE routine, because it lends me so much more time each day then if I let my time just wander away from me. 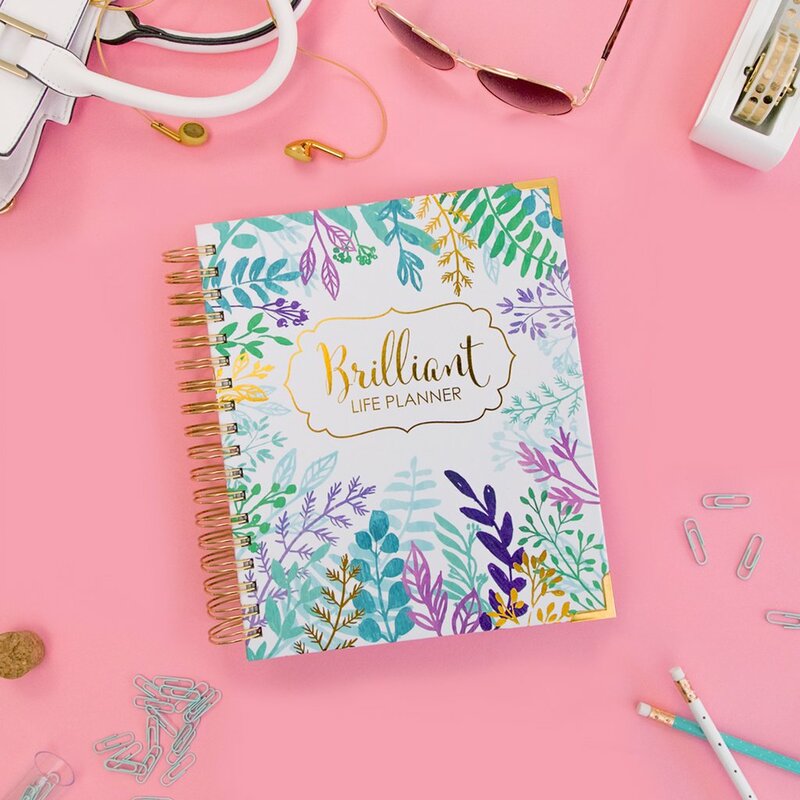 You might find that it is easy to dedicate time to business, but a little harder to push yourself to prioritize deep-cleaning or organizing the house. Solve the problem of house-chore procrastination by building chores into your schedule, a few each day. I struggle with lists and schedules because I beat myself up over not following them perfectly. I get this weird sense of guilt over missing something on the schedule. Maybe this sounds silly – but if I feel like I'm getting behind, I often end up quitting altogether. Wake up early. Wake up early enough that you can have some time to yourself before the kids need you! Reflection time. read your Bible, pray, or journal. Exercise. Well…I'm still working on this one. Make your bed. This is a great starter to feeling like you have a clean house. Check your calendar. What are today's events? Any upcoming birthdays or showers you need to get gifts or cards for? Check your dinner plan and make sure you have all ingredients needed. Maybe you even have some time to start meal prep in the morning, and that can free up more time to spend with your family before dinner. Start a load of laundry. Doing a load of laundry each day is not very time-consuming. I can attest to this! I also use cloth diapers on my little one, so I add these into the mix. I try to keep my entire family's laundry down to one single hamper, so it doesn't get out of control. Empty the dishwasher. Grease the wheels for easy kitchen-cleanup after breakfast with an empty dishwasher! This is something that your older children can do for you. 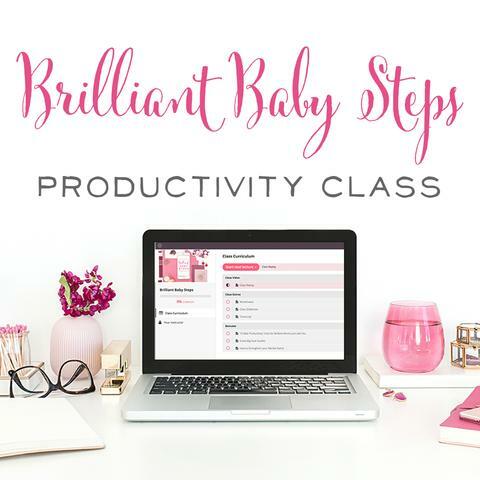 This routine typically begins once my kids are in bed, ideally before I watch a show with my husband or sit down at the computer to work on my business. Make sure all the dishes are done and the sink is empty. This is the most time-consuming evening task for me! The dishes never end. But you'll be mad at yourself the next morning if you are piling new dirty dishes on old. Start your dishwasher. This way it's ready to be emptied and refilled after breakfast in the morning. Sweep and spot-clean the kitchen floor. I mop my floor once a week, but going over the floor quickly with a damp microfiber cloth after sweeping in the evening keeps it feeling clean. Grab a laundry basket and spend 5 minutes going around the house collecting and then putting away out-of-place items. Check tomorrow's calendar and to-do list. Set out clothes for yourself and the kids. Think of what you'll need to walk out the door with in the morning, and place it by the door. Especially if you have an early morning. 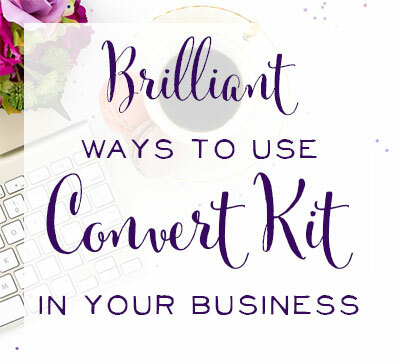 Prepare outgoing mail and set in a pile next to the door. You can take it to the mailbox in the morning. The best way to stay on top of regular chores is to write yourself a cleaning schedule. Assign each day of the week a specific set of chores. Deep clean through the entire house, top to bottom, left to right. Pick a place that needs deep-cleaning the most, begin there. “Top to bottom, left to right” basically just means clean the entire room. Ceiling, walls, everything. Don't move to the next room until that room is completely clean. I sometimes spend two weeks deep-cleaning one room because I only get snippets of time here and there, then I move on to an adjacent space to begin the cleaning. I work my way around the entire house this way. I spend two days a week setting my timer for 15 minutes to dedicate to deep-cleaning. If I miss a day – no biggie! Dust and clean windows in small chunks. I get sick of dusting or washing windows, so then I procrastinate. The best thing I've ever done for my dusting and window-cleaning habits is to take only two rooms at a time. Two days a week I have on my schedule to dust two rooms, and two other days I have down to clean the glass in two rooms. I am so much more thorough now! My main rooms get cleaned more frequently than others, especially since the basement doesn't get as dusty as the main level of my home. Again – if you miss a day, no big deal. Just pick up where you left off. Clean floors one day per level. If you have a multi-level home, just do one day per level, and don't try to do all the floors in one day. Of course, your main living areas will be most important, so don't skip those! If you need to skip floor-cleaning one week, choose your least-used areas. If you want to make your own cleaning schedule, I offer editable cleaning checklists in my Etsy shop. But maybe you're thinking “Sarah can you just give me your cleaning schedule?” The answer is…yes! 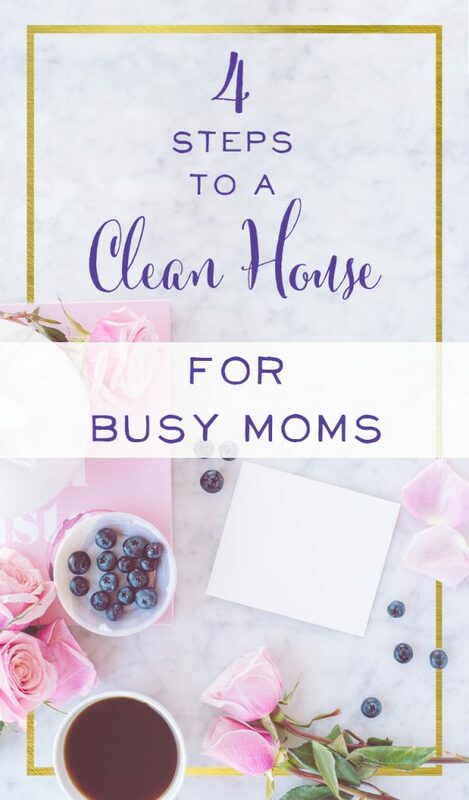 I have taken my cleaning schedule and created from it a daily email called “The Busy Mama's Clean House Checklist.”You can sign up here to receive my daily rotating cleaning and home organization checklist in your inbox. Find this post helpful? Then you'll want to read 15 Ideas for Getting Work Done While Your Littles are Awake.